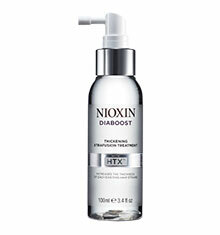 Nioxin Instant Fullness creates thicker, denser-looking hair within seconds*, all day, everyday! 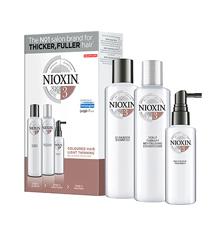 Formulated with FUSION FIBRIL™ TECHNOLOGY exclusive to Nioxin, it absorbs excess sebum that can build up during the day, while adding dimension and space between each individual hair strand, leaving hair full of body and voluminous. Nioxin Instant Fullness leaves the scalp clean and refreshed and increases diameter of individual hair strands. 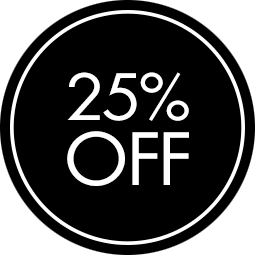 Spray onto dry hair at roots, brush through and style as usual. Available in two sizes, for on-the-go and at-home use. 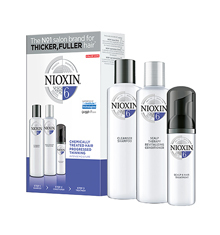 Works best with the Nioxin 3-part System Kits to prolong the fullness of hair. *vs. hair treated with a 24h average amount of sebum.